LNJ Logistics offers long term experience in the oil and gas industry. We have helped clients by simplifying the supply chain network by reducing all governing complexity and costs which in turn raise productivity and bring continuous enhancement, while allowing you to take control of your supply chain operations, be it local or across remote environments. In addition, we understand the need for safety and regulatory compliance standardization. We establish baselines, engaging often with other service providers, and developing customer and site-specific safety programs. 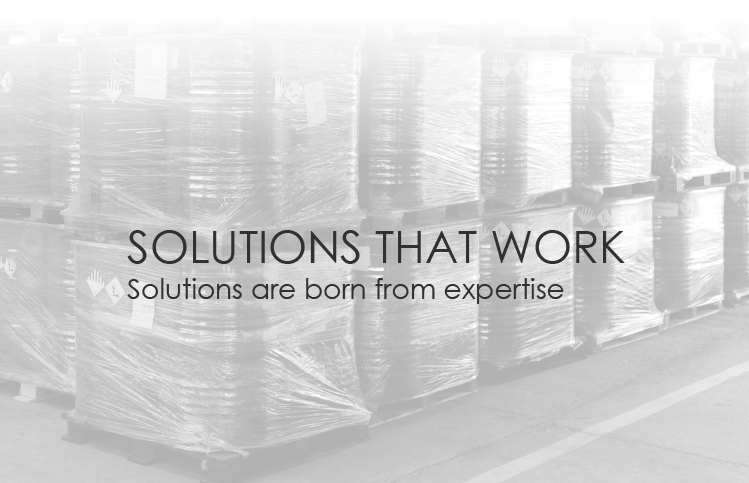 We provide custom-tailoring to satisfy your needs along with streamlining your supply chain.